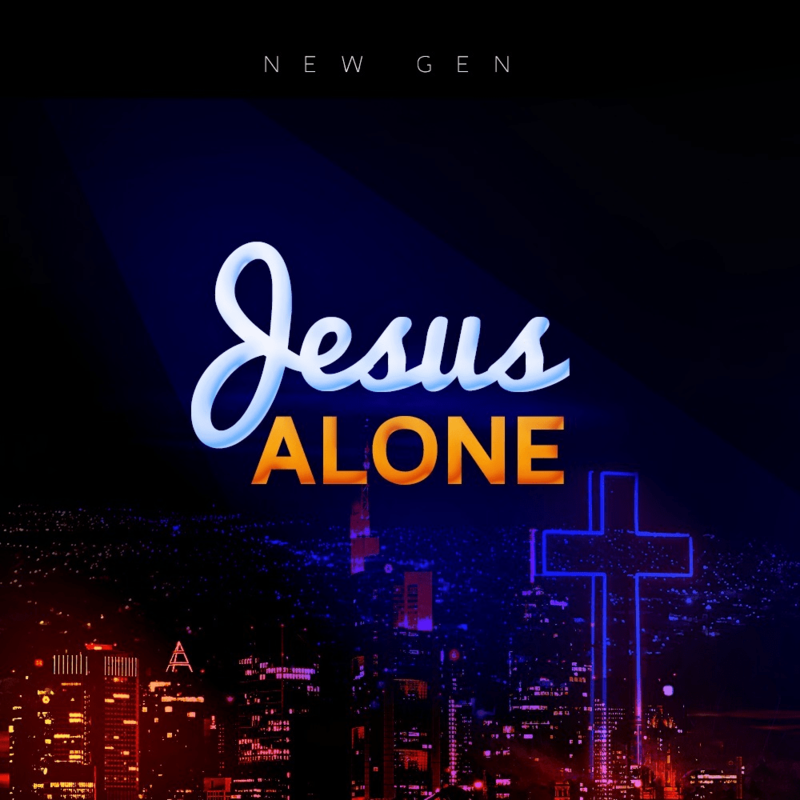 New Gen, a project of the Messiah’s Marathon Praise, shares a brand new song and video titled “Jesus Alone” ahead of the annual RCCG Marathon Praise, 2019. According to members of the group, “’Jesus Alone’ is a song about the restoration of mankind, the lost generation. A generation made by God in His own image became lost because they lost God who was their identity, their purpose and their light. “They began to live their lives according to dictates of the flesh and exhibited traits like fraud, lust, selfishness, jealousy, drunkenness, hatred and more. To get back their lost estate, there was only one option and that option is Jesus Alone. “They gave their lives to Jesus, the Great Physician. By this singular act of trust, a formerly insane generation regained their position as co-heirs with Christ Jesus. They were translated from darkness into His marvelous light. Mankind became a new generation”.